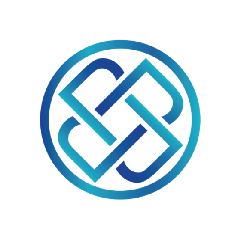 Pharmeum is the first Blockchain and AI solution enabling access to affordable healthcare globally, simply through a smartphone. 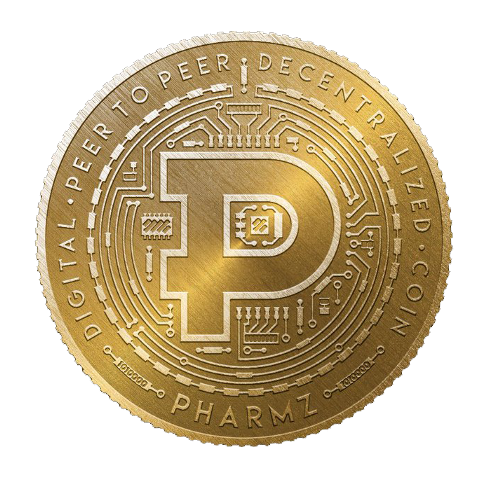 Pharmeum Chosen as an “Incredible Startup”! Pharmeum — Health Investor Award – Innovator of the Year Finalist!